We won't say exactly when this picture was taken. But what we will tell you is that Economy Body Specialists has been in the auto body work business for over 41 years, over four decades of serving the population of Missoula, MT with high-quality, heartfelt auto body service. The more they stay the same! A lot of have things have changed over the years, seasons have changed, the Grizzlies have won and lost, businesses have come and gone. Through it all, Economy Body Specialists has remained, and continued to provide its Missoula, MT customers with the same A+ auto body work they expect! Economy Body Specialists is Missoula, MT's premier body shop for auto body work, including collision repair and dent repair. If you have been in an accident and are looking for top of the line auto body work in Missoula, Hamilton or Drummond, MT Economy Body Specialists is here for you. 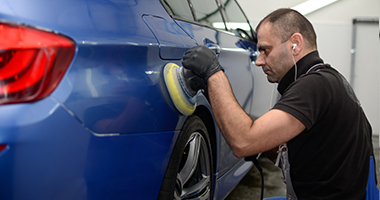 Let us take the stress out of auto body repair. Let Economy Body Specialists in Missoula, MT take care of all of your auto body work. View a map with directions to our location, phone number, hours operation and a form to send us an email. We look forward to seeing you! We offer a variety of services to take care of your auto body needs, including collision repair, dent repair and auto body work. Check out more information on our services HERE. 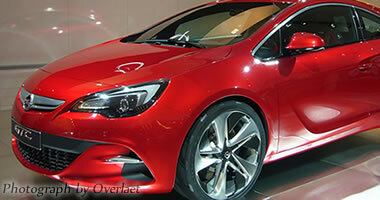 See our collision repair work! 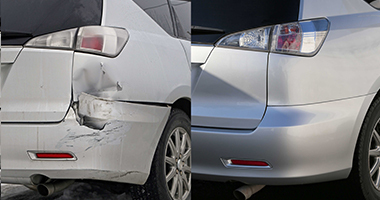 We have before and after shots of auto body work performed at Economy Body Specialists in Missoula, MT. 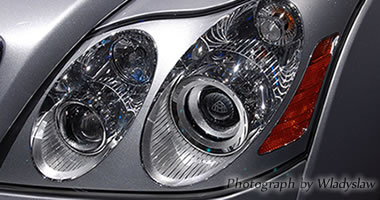 Are your headlight covers cloudy and hazy? We can fix that in no time, give us a call or stop by 406-721-4151 400 Knowles St Missoula MT 59801. Economy Body Specialists is a complete auto body and collision repair center located in Missoula, MT. 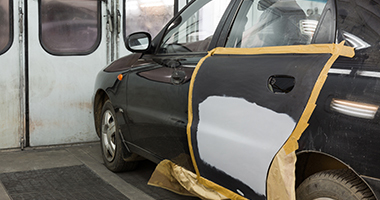 Collision repair, dent repair and auto body work are our specialties. Whether you need dent repair or need major collision repair in Missoula, MT, Economy Body Specialists is your one stop shop when it comes to auto repair. 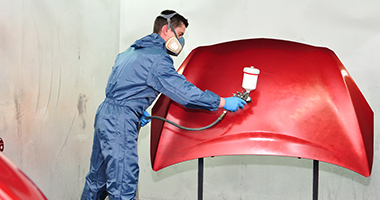 We’ve been breathing new life into auto bodies and fixtures for almost 40 years. You can trust that we’ll get it done, and get it done right. In this economy, auto body work not only makes more sense than buying, it’s also the best way to get what you already have brand new again– and at the best price! Economy Body Specialists doing business for over 45 years. Located in Missoula Montana Economy Body Specialists is Missoula's premier auto body collision repair shop. Economy Body Specialists is your one stop shop when it comes to auto repair. Copyright 2016 Economy Body Specialists, All Rights Reserved.